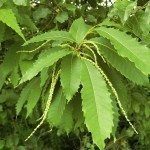 Where to buy a horse chestnut tree? I would recommend doing a local search for your area to find any retailers or even mail-order catalogs. Your local garden center may also be able to help. You can also check out eBay. 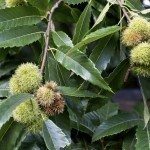 In my experience, eBay is actually a great place to find unusual plants/seeds. Just check the feedback on the seller before you buy.